Do you like Air Wars 2? Share it with your friends. 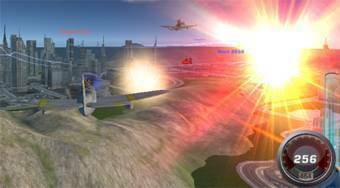 An excellent 3D multiplayer shooter in which you pilot the plane and shoot down the aircraft of other players from around the world.